I’m on a panel, at a national conference this November, assessing the contributions of the late Huston Smith, so I’m re-reading some things that I’ve not read in a long time — such as his 1958 book, The Religions of Man (which, in one or another edition, has been in print ever since it was first published). 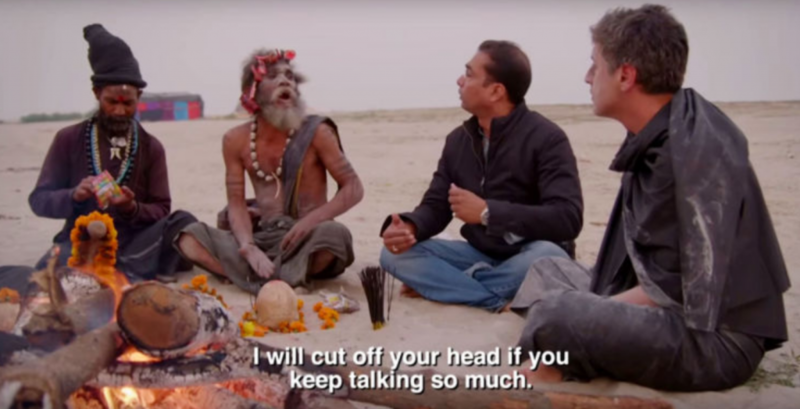 I first read that long before Reza Aslan’s short-lived CNN television series, “Believer,” hit the airwaves this past year. While I’m certainly not one to defend Smith’s own approach to the study of religion, I admit to finding that paragraph rather curious in the light of the decisions made in how to proceed with the more recent series. For, despite what strikes me as Smith’s and Aslan’s shared goals (that is, to understand what they each see as the commonalities among people’s so-called faiths), they each certainly adopted a different approach — with one going down a road rather harshly criticized by the other. 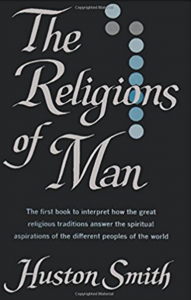 This entry was posted in Faculty Blog, Relevance of Humanities, Religion in Culture and tagged Believer, CNN, Huston Smith, Religions of Man, Reza Aslan, Sensationalism, World Religions by Russell McCutcheon. Bookmark the permalink.